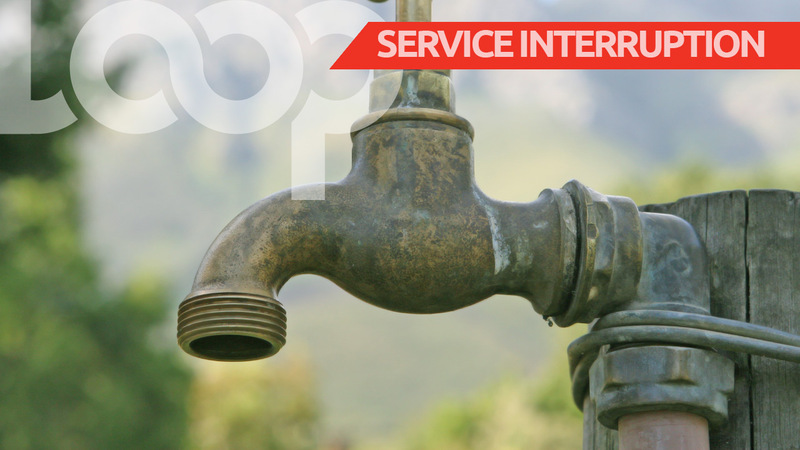 Some Barbadians would have awakened to dry pipes today. 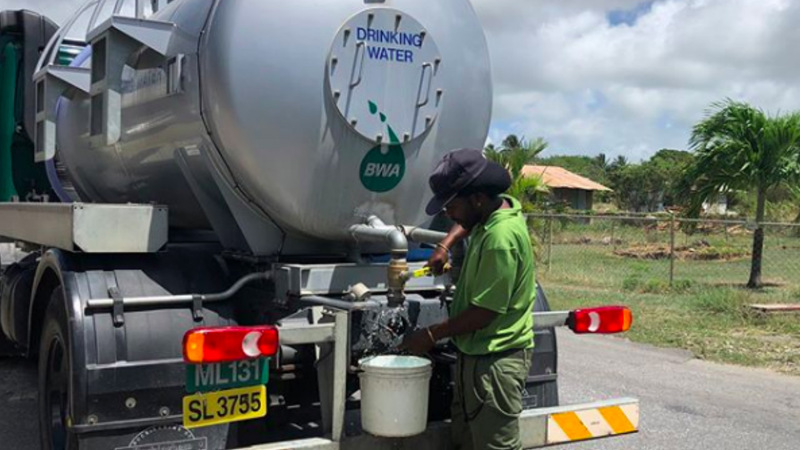 This as the Barbados Water Authority (BWA) advised in a press release that residents and businesses in parts of St Philip and Christ Church are currently without water, because of a 16-inch burst main in Woodbourne, St Philip. 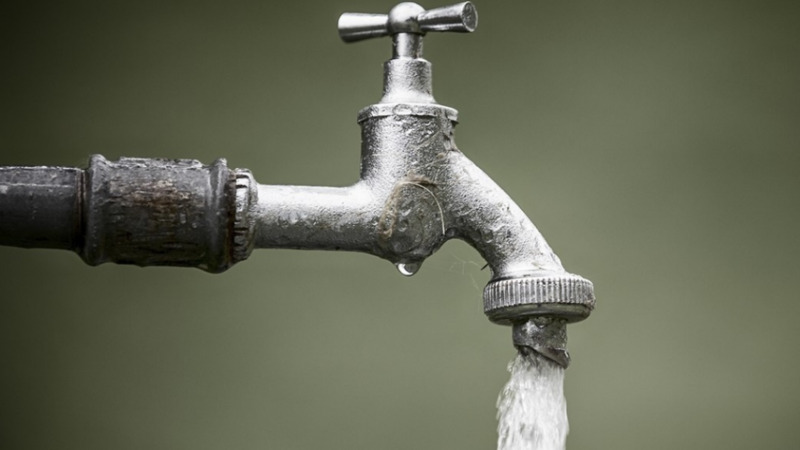 Consequently, customers in Woodbourne, St Martins, Green Point, Gemswick and surrounding districts in St Philip; and Newton, Durants, Lodge Road, Kingsland, Montrose, Silver Hill, Gall Hill, Yorskshire, Lowlands, Lowthers, Fair View and surrounding districts in Christ Church will be serviced by water tankers until the problem has been rectified. They apologised for any inconvenience this may cause to their customers.